Here we have shared all the stock Xiaomi Redmi Note 4 wallpapers through easily downloadable zip file. 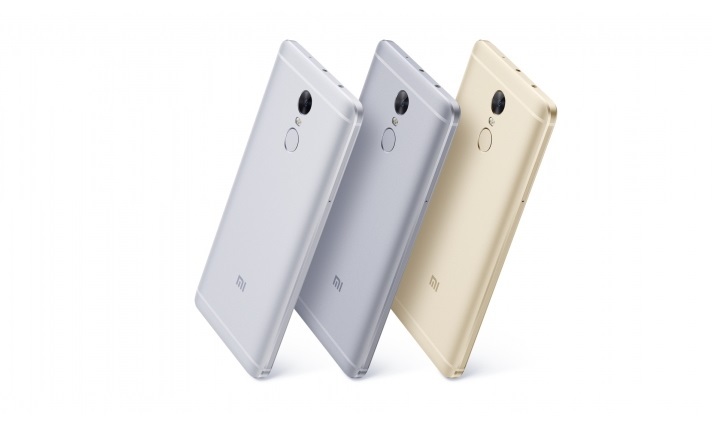 The latest and best ever smartphone in the Redmi Note series is now available as Redmi Note 4 goes official. Moving on to metal design, the Redmi Note 4 will be definitely one of the top selling smartphones in second half of 2016. Take my words because Xiaomi made everything perfect on Redmi Note 4, even the price couldn’t get better than this. Sporting the 5.5 inch full HD display, the Xiaomi Redmi Note 4 is one of the best deca core smartphone available in the market. It gets the Mediatek Helio X20 chipset coupled with Mali T880 for graphical processing and that makes it as the most affordable Helio X20 smartphone available till date. It runs on MIUI 8 and probable to get the Android Nougat update. Checkout the whole list of Android Nougat eligible Xiaomi phones. Download the Zip file from the source link given below. if that doesn’t work, use the alternative link to download the wallpapers in zip format. If you have downloaded them to PC, then unzip all those and move the folder to your phone by connecting it to PC using USB cable. Now using any file manager browse through the file location and tap on any image to open options such as ‘set as wallpaper‘, use as a contact picture, or save as screensaver. The choice is yours. You have a whole lot of wallpapers to choose from.